554 color + b-w illus. 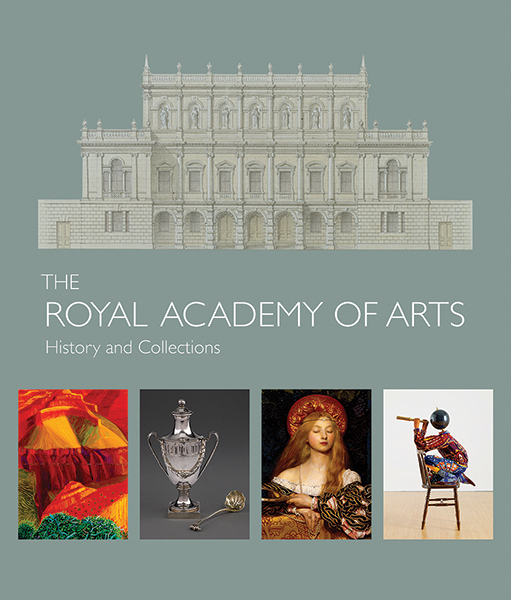 Animated by an unprecedented study of its collections, this book tells the story of the Royal Academy of Arts, London, and illuminates the history of art in Britain over the past two and a half centuries. 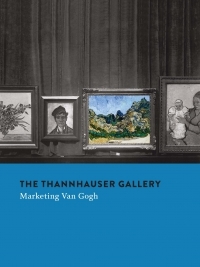 Thousands of paintings, sculptures, drawings, and engravings, as well as silver, furniture, medals, and historic photographs, make up this monumental collection, featured here in stunning illustrations, and including an array of little-studied works of art and other objects of the highest quality. The works of art complement an archive of 600,000 documents and the first library in Britain dedicated to the fine arts. This fresh history reveals the central role of the Royal Academy in British national life, especially during the 19th century. 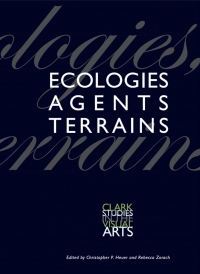 It also explores periods of turmoil in the 20th century, when the Academy sought either to defy or to come to terms with modernism, challenging linear histories and frequently held notions of progress and innovation. Robin Simon is editor of the British Art Journal and honorary professor of English at University College London. MaryAnne Stevens is an independent art historian and curator.